The moment seventeen-year-old Samantha Thompson crawls out of her grave, her second chance at life begins. She died of cancer with her long-time boyfriend, Ethan, by her side–a completely unfair shot at life. But Ethan found a way to bring her back, like he promised he would. Only Sam came back wrong. 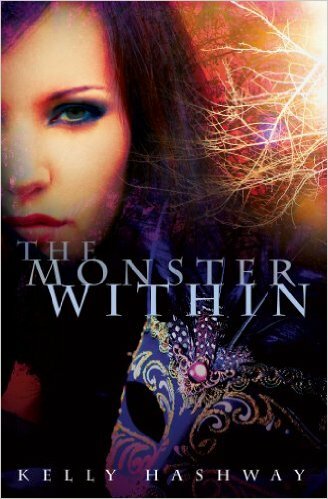 She’s now a monster that drains others’ lives to survive. And after she kills, she’s tortured by visions–glimpses into her victims would have- been futures had she not killed them. Barely able to live with herself and trying to make things right, Sam ends up a pawn in a vicious game of payback within the local coven of witches. But when the game reveals what Ethan had to do to save Sam, she must make a choice that will change all their lives forever.